Although I’ve never spent much time there, I was born in Taichung, Taiwan. I moved to Richmond, British Columbia in Canada when I was four years old so I don’t remember much of the city. Every memory I have exists in an abstract fog where I can’t distinguish what is proper memory and what are constructed through the stories my parents tell me. I’ve been back to Taiwan multiple time since I moved away and have grown such an appreciation and fondness for my culture and homeland. In an attempt to learn more about the city where I was born, I decided to brand it, creating a logo, style guide, posters, brochure, and a landing page. I discovered Taichung is considered the bike manufacturing capital of the world and I wanted to incorporate that in some way into the logo. 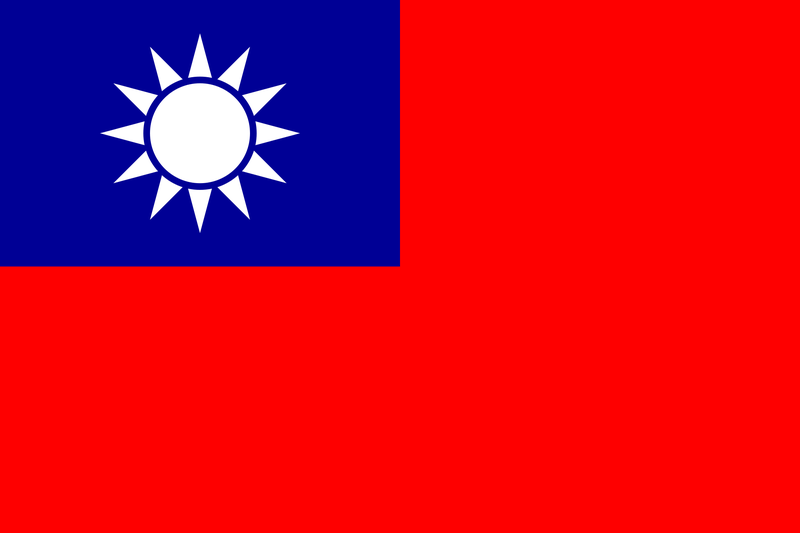 I combined a bike wheel and gear with the twelve rays of the Taiwanese flag to come up with the final logo.